Description TYPE-D is the material which is developed for circuit racing, but Using Scope is extensive, even can be used in ordinary road and curve. Rotor-Friendly Character Leads, and because of circuit racing material, it is also Ultra-Quiet. 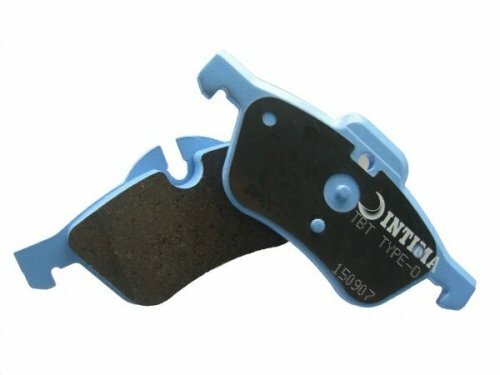 Beside, subtle equipoise between brake pad and traction of tire make easy control, so it can be easy to use by even beginner.